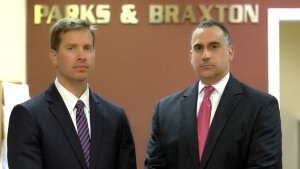 Why HireParks & Braxton, PA? Save Your License! Contact Our Firm to Secure Strong Defense. We understand how worrisome it can be to face DUI charges, and we are here to assist you 24/7. 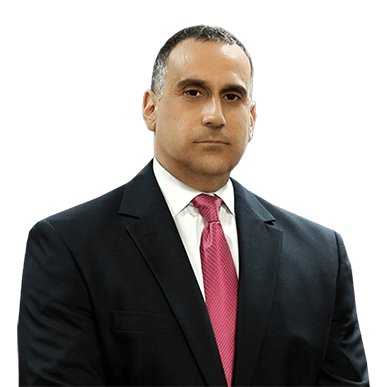 By entrusting your DUI defense with our Orlando DUI Lawyers Law firm, you will be giving yourself the support of a team of attorneys with 48+ years of combined experience, and thousands of cases under our belts. We are respected for the hard-hitting, customized defense we provide, and we know what strategies to implement to ensure your rights are protected. If you are accused of drinking and driving, in a case that involves possible manslaughter charges, it is imperative that you hire a skilled lawyer. The fact that you were arrested obviously means there is a reason to suspect you and you need a strong defendant to clear your name. Find a DUI lawyer who specialises in your kind of case, and do not let the court assign you a lawyer. Chances are they will not be experienced enough in the area of law you need. If you are guilty there is quite commonly no way to be excused out of a punishment. That is unless you get a great lawyer. There are loopholes that can be used, as well as other special techniques. For the most part, however, you should be planning to make a deal. If the evidence is really stacked against you, and there a death has taken place, you may have no other option. There is still hope though. Fantastic lawyers may be able to demote your felony charges and lessen your jail sentence. It is unfortunately too easy to make stupid decisions. It's easy to not make precautions, it's too easy for others to judge you and too easy to destroy a life. Don't let them. Give yourself the opportunity to make up for that one mistake, even if you have to pay for your crime with time first. You will have the chance to prove to the court that you can earn your freedom, that you will do something with it. Hire a lawyer to represent your wishes, and grant them for you. 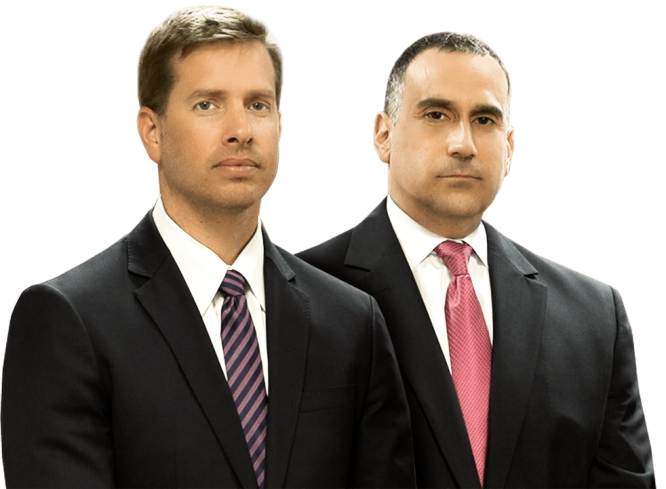 When you work with our firm, we will assist you with every phase of your case, and fight aggressively to get your charges reduced or dismissed. Whether this is your first arrest, you have multiple DUI convictions, or you are facing a felony DUI charge, rest-assured that your case will be in well-qualified hands when you hire our firm. We have handled countless DUI cases, and are fully prepared to go the distance for you. To save your license, you must act within 10 days. Get in touch with our firm by calling 407.477.5000, or fill out the form below. 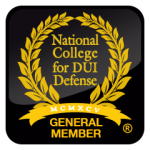 Our team has the resources, experience, and skills to take on and win even the most complex DUI cases. Our firm has earned a widespread reputation for success, not only among the thousands of people we have represented, but also with our peers in the legal profession. 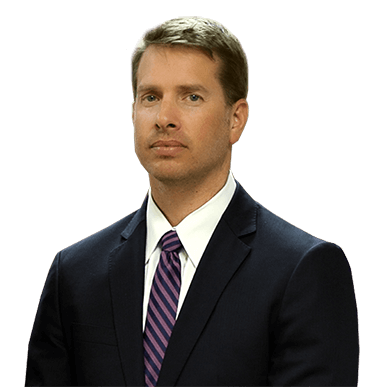 Attorney Braxton has lectured at several DUI seminars and has instructed hundreds of lawyers throughout Florida on the art of winning a DUI case. Attorney Parks is a former prosecutor, has been invited to speak at numerous seminars statewide, and is the author of a nationally published book, "Florida DUI Strategies and Techniques." For more information about our firm's leaders, feel free to read through their attorney bios. When you hire our firm, we will help you understand your rights and determine the strength of your case. While there may be evidence against you, we may be able to get your charges reduced or dismissed. If we can prove that the police officer violated your rights or made mistakes during your arrest, we could file a motion to have the case dismissed based on the fact that the evidence is not admissible in court. Similarly, we might be able to use aggressive cross-examination of the police officer to prove that you were pulled over without probable cause-a violation of your Constitutional rights. No matter what your specific situation entails, we will stop at nothing to ensure your rights are protected, and to help you secure the most favorable outcome possible. Website: duidefendersorlando.com/ © 2019 All Rights Reserved.